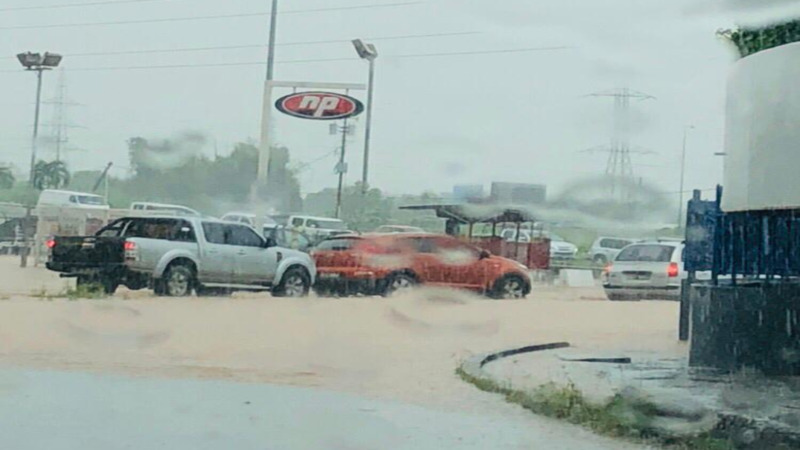 Caribbean Airlines is assisting donors from across the region and the diaspora to send flood relief items to Trinidad and Tobago. 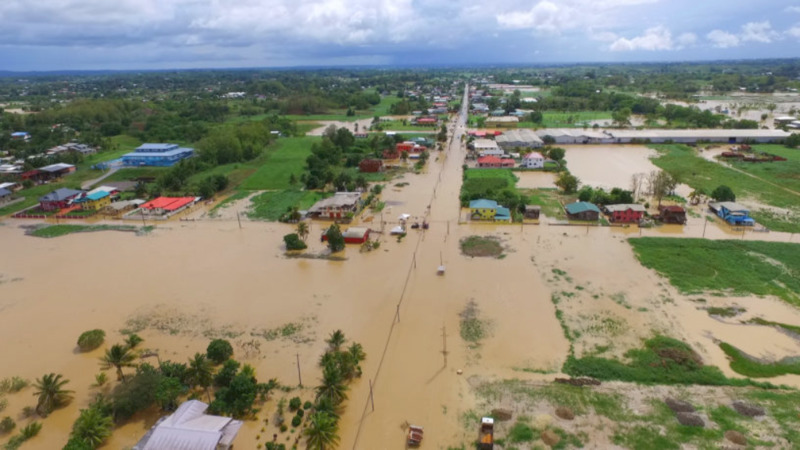 The airline has partnered with several shipping entities to accommodate this, allowing donors to either send items to the Trinidad and Tobago Red Cross or to organisations or friends and family. CAL has partnered with Xpress Freight Services, Inc., Caribbean Shipping Agencies Limited & Brokerage, Inviare to facilitate shipping to the Red Cross. Through this collaboration, persons across the diaspora can donate supplies which will be airlifted at no charge to donors. -Donations destined for specific individuals or organisations will not be facilitated. Only donations to the general affected public will be accepted. -Shipments must be properly packaged with a packing list to facilitate Customs clearance in Trinidad. 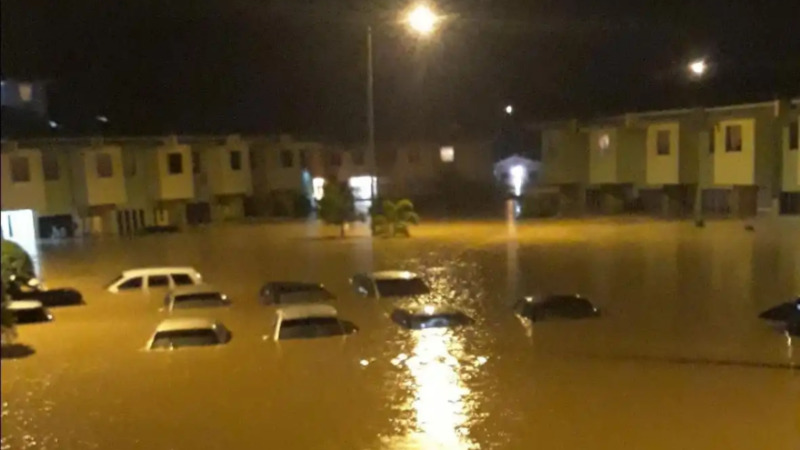 -Shipped donations will be received and distributed by the Trinidad & Tobago Red Cross. -Donations will be accepted immediately until 5.00 p.m. on Wednesday, November 21. Persons may drop off donations of relief supplies, as specified above, to the address below, on weekdays between the hours of 9:00 a.m. and 5:00 p.m. until Wednesday, November 21. Caribbean Airlines freighter services operate out of Miami, Florida; therefore persons in the U.S. located outside of Florida are required to make appropriate arrangements to have their supplies delivered to the above address. Shipments to will attract freight and handling charges specified by Caribbean Airlines Cargo. Trinidad and Tobago including first and last names, street name, house number, and district. -Air freight and handling charges must be pre-paid by the shipper. -All shipments will be subject to Customs Duties and Taxes payable by the recipient upon arrival in Trinidad. -All shipments are subject to space availability. Vista Cargo - Core G.
Persons located in any of Caribbean Airlines’ other destinations, may visit their website at www.cargo.caribbean-airlines.com for the address and telephone contacts for their local Caribbean Airlines Cargo depot, and for Cargo Customer Support services. Donors can also contact Caribbean Airlines Cargo locations directly for applicable rates and shipping schedules. The focus of Caribbean Airlines continues to be the recovery efforts for families and individuals affected by the flooding. Many of the airline’s employees were directly impacted by the severe floods. The airline engaged in a comprehensive relief effort to support its employees and their families in the surrounding communities who were adversely affected. 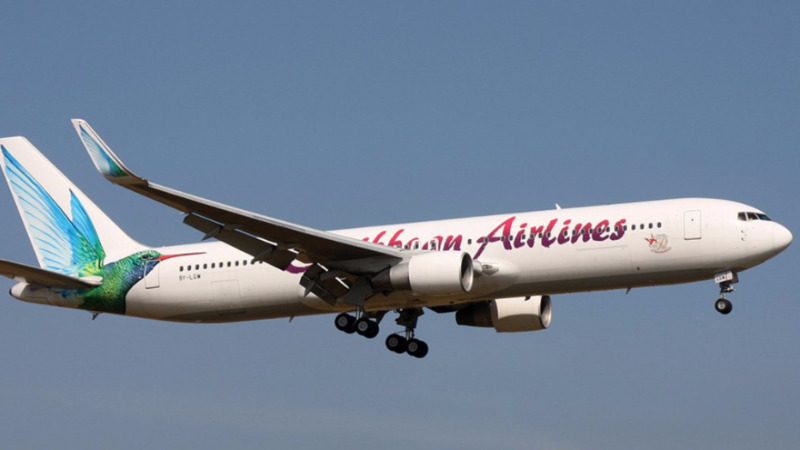 Several of the airline’s international and domestic operations were impacted and Caribbean Airlines offered waivers for date change fees to its customers who were unable to complete their scheduled journeys due to the adverse weather conditions. Additional services using the airline’s Boeing 737 jets, were put on the air bridge to normalise domestic operations.